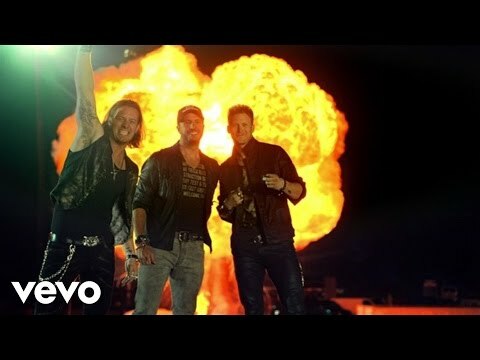 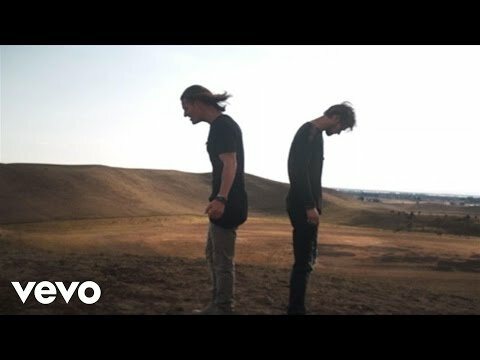 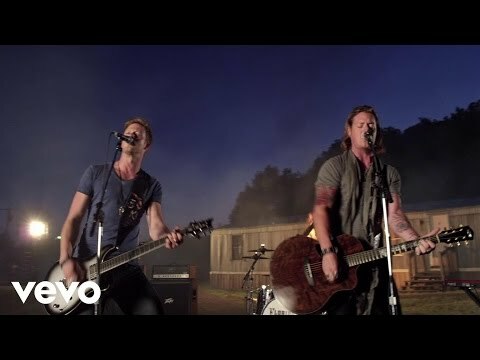 Florida Georgia Line is an American country music duo composed of Brian Kelley (from Ormond Beach, Florida) and Tyler Hubbard (from Monroe, Georgia). 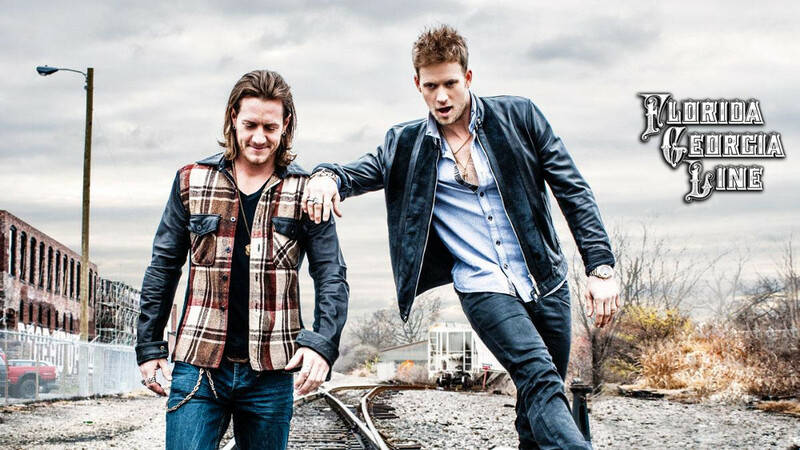 In December of 2011, they signed a publishing / production / management deal with Craig Wiseman (Big Loud Shirt Publishing), Kevin "Chief" Zaruk (Chief Music Management) and Joey Moi's (Mountain View Records) partnership, Big Loud Mountain. 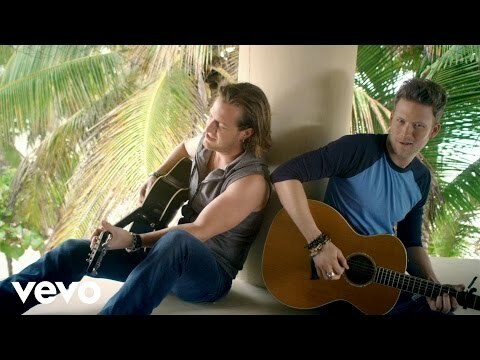 Their second EP, It'z Just What We Do, charted on the Billboard Top Country Albums chart. 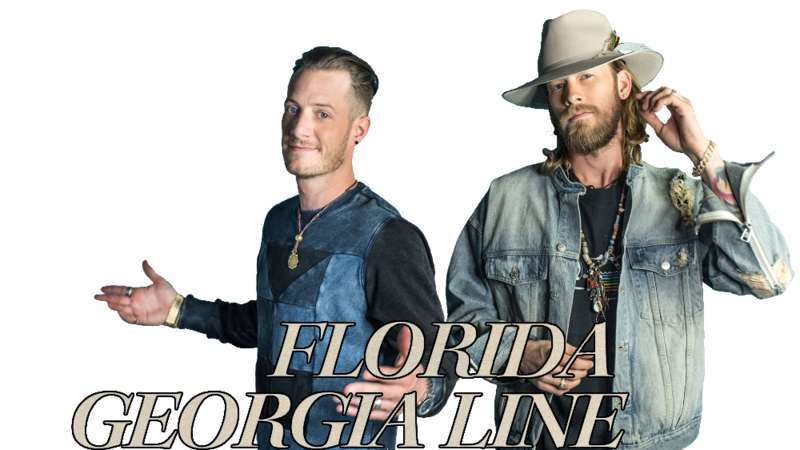 Florida Georgia Line played on the 2012 Country Throwdown Tour, sponsored as the Kingsford BBQ Band, along with acts such as Josh Thompson, Corey Smith, Gary Allan, Justin Moore, and Rodney Atkins. 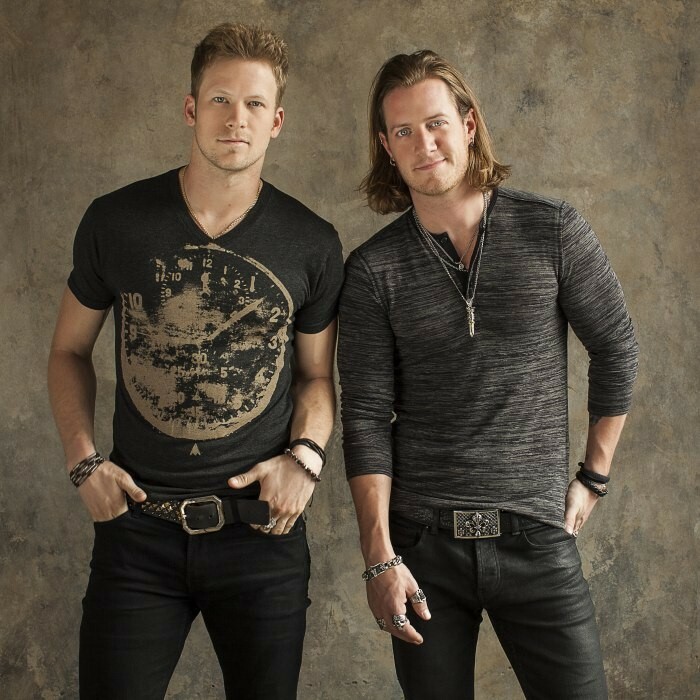 They have also opened for Luke Bryan, Brantley Gilbert, Jake Owen, Colt Ford and Dierks Bentley. 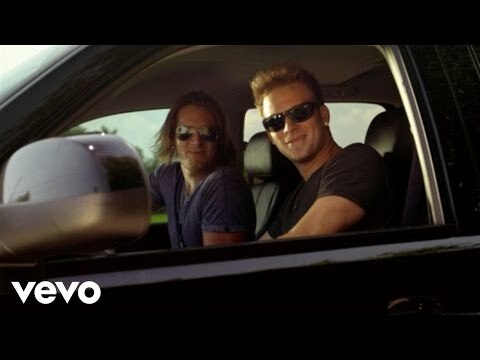 On July 16, 2012, Florida Georgia Line signed with Republic Nashville, part of the Big Machine Label Group.